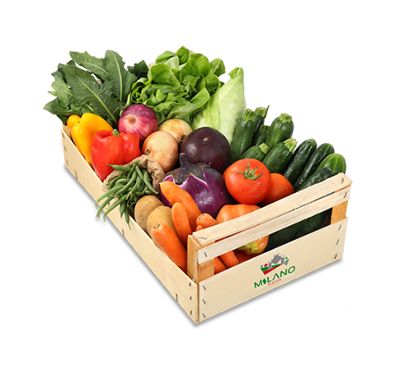 The best of Italian agricultural production for all markets of the world. 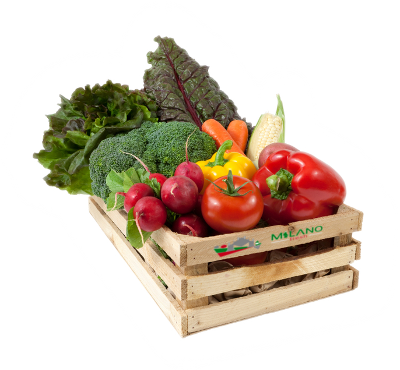 We select and export the best Italian vegetables in all continents. 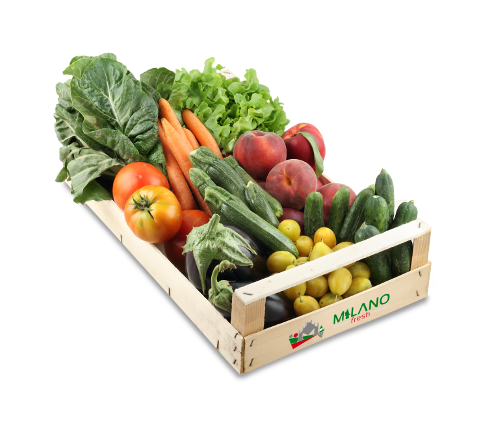 Milano Fresh Srl is a company that operates in the Italian market thanks to a network in the most important of our nation's manufacturing sites. We export wholesale food of a select group of manufacturers of different areas of the peninsula, directly to the end customer. 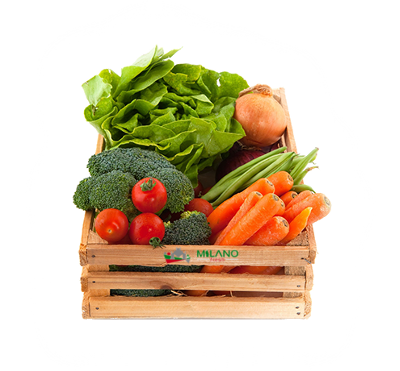 We select and distribute throughout Europe and around the world the quality of Italian products: BIO, integrated pest management and IGP.